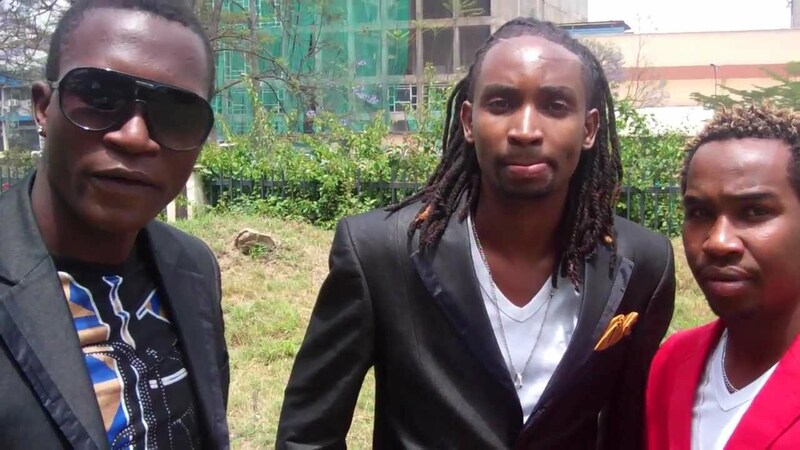 Its been four years since popular gospel group M.O.G broke up leaving their fans in shock. According to Kenti one of the members disclosed that they had achieved all they had planned as a group and were now working on solo projects. Sionce then fans have been hoping for a reunion of the guys that gave us bangers like Papa God, Heart Breaker and Tosheka. Well according to Boss of the group while speaking in an interview with one of the radio stations said, a M.O.G reunion might be a tall order. This is because among other issues, Tony of the group couldn’t sing and some members of the group felt like he was leeching off them as the money was shared equally. “It will take a lot of things for us to come back together. Because kuna vitu ambavyo zilifanya tukosane. For example Tony alikuwa na shida ya kuimba, mafans hawajui. Mafans walikuwa wanatuona pale mbele sisi sote tunaimba, sote tunashika microphone wanaona vitu ziko sawa. Ikafika mahali mmoja wetu akaona aah mbona huyu haimbi ila tunagawana pesa the same measure? Ikakuwa issue. Kuna uwezekano tutarudi pamoja but there are some factors to be considered before we come back together,” he explained on Mambo Mseto.